The next fixture is Northwood on Monday, August 20 — Cost for members just £49! For this bargain price, there will be two rounds of golf (no reduction if playing just the one) on what is regarded as the best course in Middlesex, with prizes including champagne for Nearest the Pin, both morning and afternoon, the Ball Sweep and 2’s competition, bacon butty to start the day, carvery lunch and sandwiches before the prize giving. Sounds too good to be true? It’s all down to the Society’s fund raising plus the club agreeing a special one-off deal as it’s the home course of secretary, Garth Burden. The course is in magnificent condition at the moment despite the dry weather. Greens and forgreens are regularly watered so you really can stop the ball, so good at this time of the year with the dry conditions. A few years back the old clay based greens were all replaced with USGA greens and the Club is now reaping the benefit. For those who have played the course before it needs no recommendation, but if you are a first time visitor then you are in for a real treat. The Society has just taken delivery of the very latest Titleist golf ball, the AVX with the Northcliffe “Bumble Bee” logo. These can be purchased on the day for £45 for a box of 12 balls or £12 for a sleeve of three. 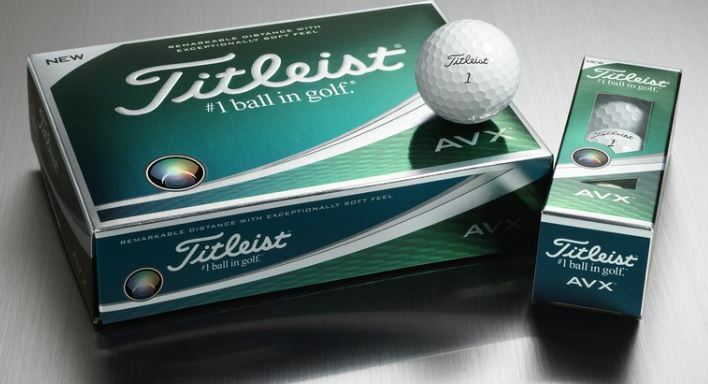 The morning winners can, if they wish, win a full box as their prize, the runner-up three sleeves of this new Titleist ball that is claimed to give “remarkable distance and soft feel around the green”. Third place two sleeves and 4th place one sleeve, all with the Society logo on. In the morning its singles for one of the Society’s oldest trophies, the Tom Marlowe Challenge Cup, named after the Daily Mail’s longest serving Editor and then, in the afternoon, it’s the greensomes competition with drawn partners. You do not have to change for the carvery lunch, just as long as golfing clothes are clean and dry. If you are playing your Match Play Knock-Out then it might be possible for you to go out as a 2 x ball. Next up after Northwood will be the double header with the annual match against North Foreland Golf Club, Sunday, September 9 and Royal Cinque P orts the following day at neighbouring Deal, Monday, September 10. You can play either or both of these two great courses. If overnighting locally, there is a 10% discount for Society members at the local Pegwell Bay hotel – 01843 599590 – but mention you are with the Daily Mail group playing at North Foreland when booking. Guest welcome: Northwood £80 and Royal Cinque Ports £95. Clubhouse opens at 7.30 am for coffee, tea and bacon butty. Tee-times will be circulated before play. Make sure you pick out who you think will be the winner of the morning trophy in the fund raising “Back the Winner” Competition. Have as many attempts as you like at £5 a time. No jeans or trainers anywhere and mobile phones in designated areas only. 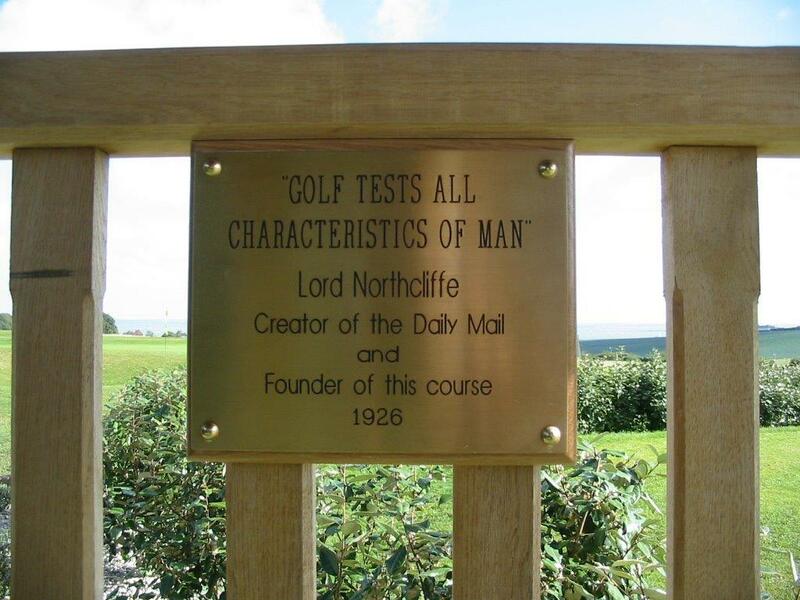 10th tee reserved from 8.30am. Yellow tees. 18 holes singles Stableford off full handicap. All cards to be signed and handed in at lunch. 10th tee from 1.30pm. Yellow tees. Greensomes Stableford HALF COMBINED handicaps. Allow extra time to drive round the M25 and remember it is always better to arrive early and enjoy a coffee in the clubhouse. Come off at either Junction 17 if you are travelling from the south or 18 from the north and follow the signs for Rickmansworth, the A404 and Northwood. Don’t forget you can also drive through town and take the A40 as an alternative. To enter send your name and contact details via the Contact Us page or email them to gpburden@ntlworld.com. Payments of £49 can be made direct to the society’s account. Lloyds Bank, Sort code 30-92-45, Account no. 01571241.